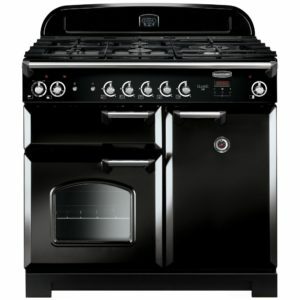 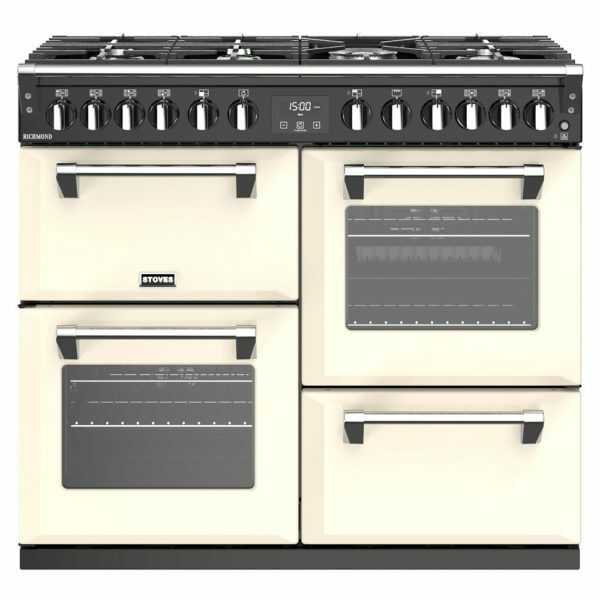 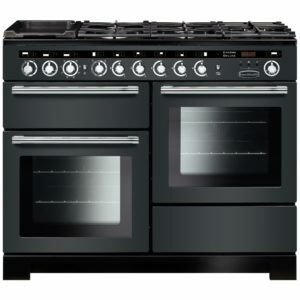 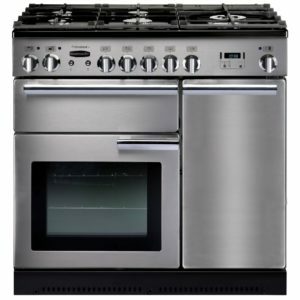 With great design and full of features to make cooking a pleasure, we are sure you will love the 100cm wide Richmond range cooker from Stoves as much as we do. 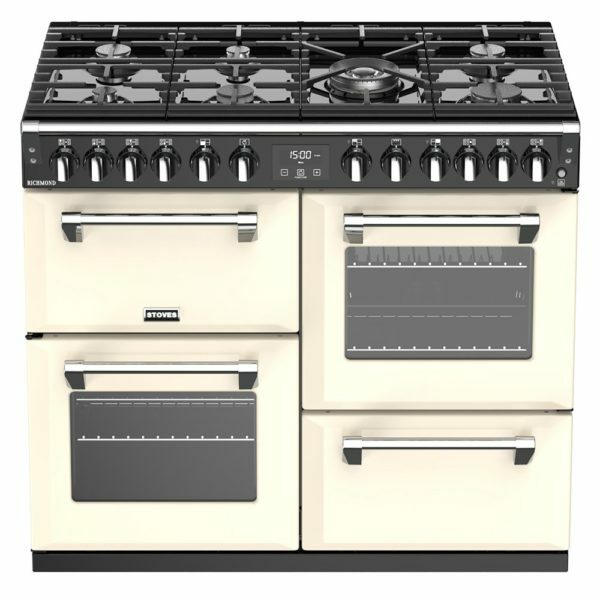 Finished in cream, it makes an incredible focal point. 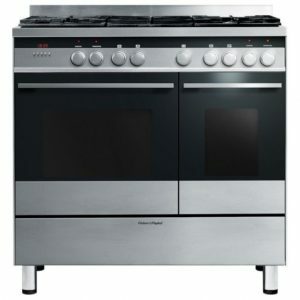 With the great capacity 13 function main oven, with options such as bread proving, you can truly be inspired! 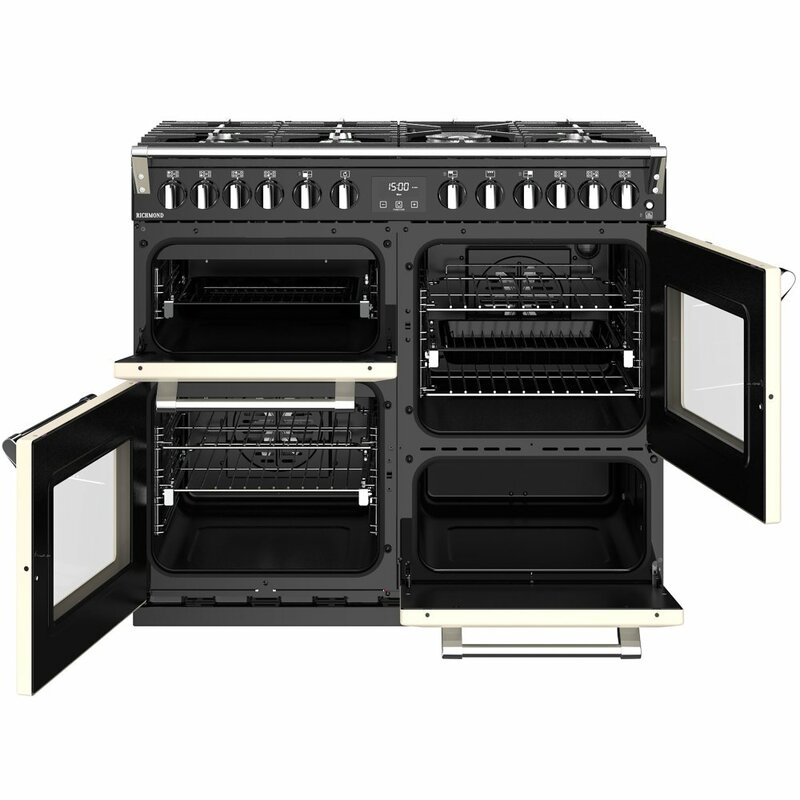 Complemented by a secondary electric oven and grill, be sure to look out for the Pro-Trac double extension telescopic runners for easy access and use. 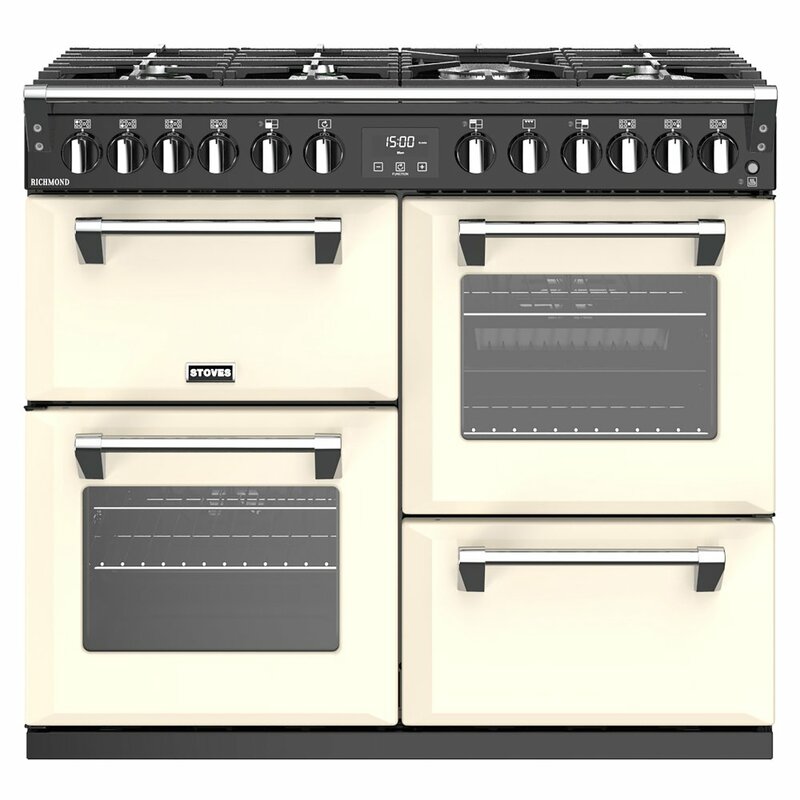 We love the dedicated slow cooking oven, no need for a separate appliance, just put your favourite casseroles or chillis in here to perfectly cook. 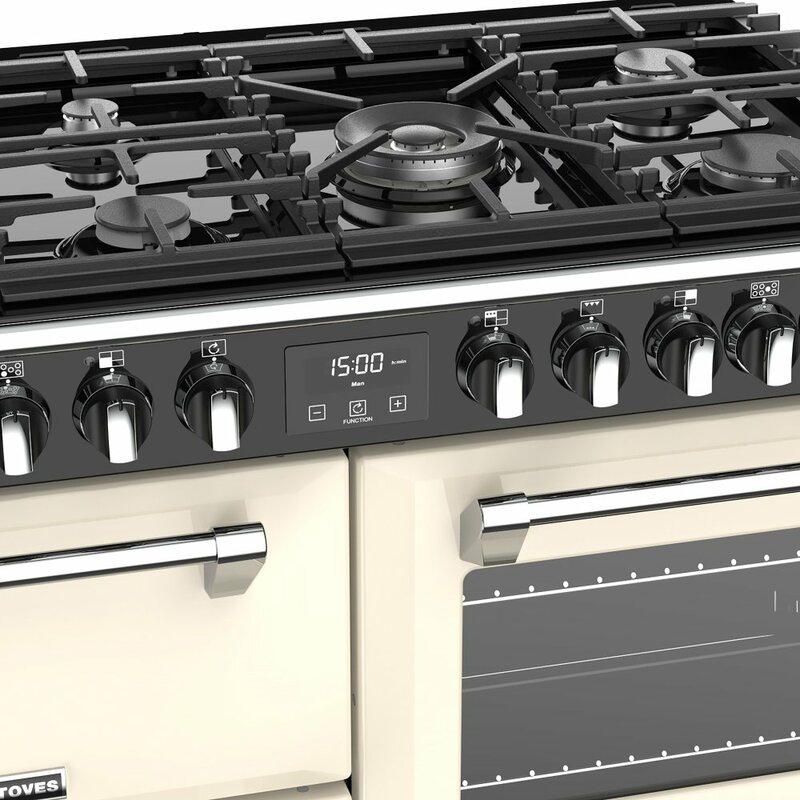 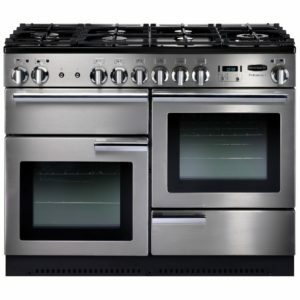 The huge 7 burner gas hob means you will never have to juggle your pans again! 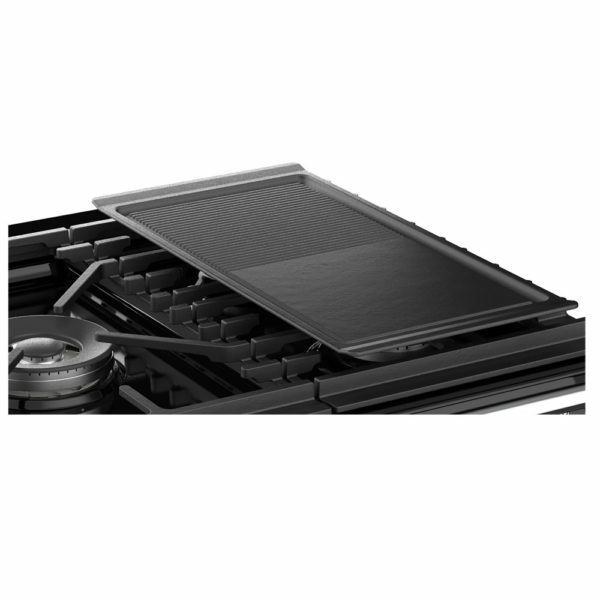 The Power Wok burner is incredibly powerful, for strong heat when you need it. You will be able to cook up a feast in no time!